One of the most famous footballers of all time, George Best is an icon to football fans all over the world. He lived a tumultuous life, and died in 2005 after battling with alcoholism. He is someone who has crossed over into legend status, with his personal life sometimes overshadowing his footballing prowess. 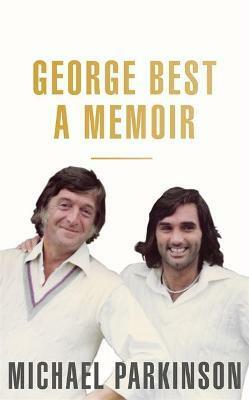 There have been many books written about George, but here, Michael Parkinson combines his professional and personal knowledge of George with his classic and much loved writing style to produce a new, and interesting biography of a football and cultural icon.